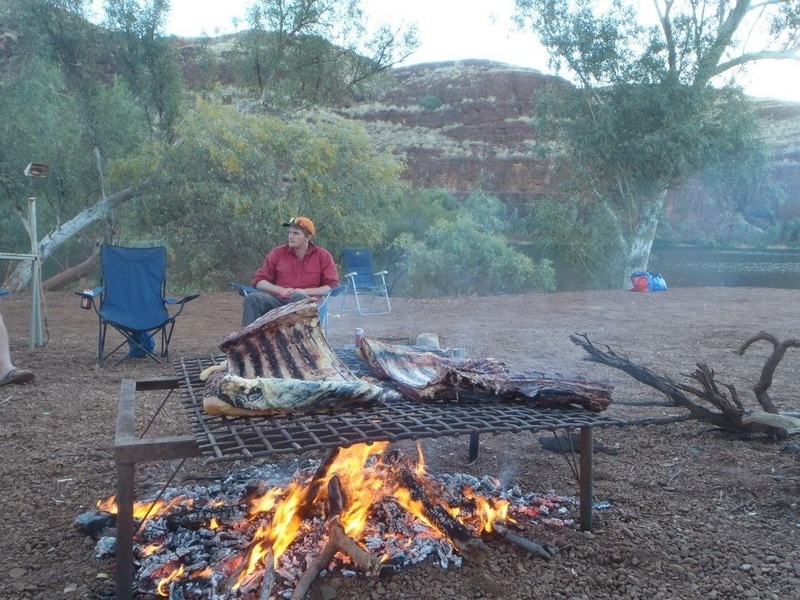 Well it’s getting close to that time of year again, goin out bush!! Or simply bush camp. 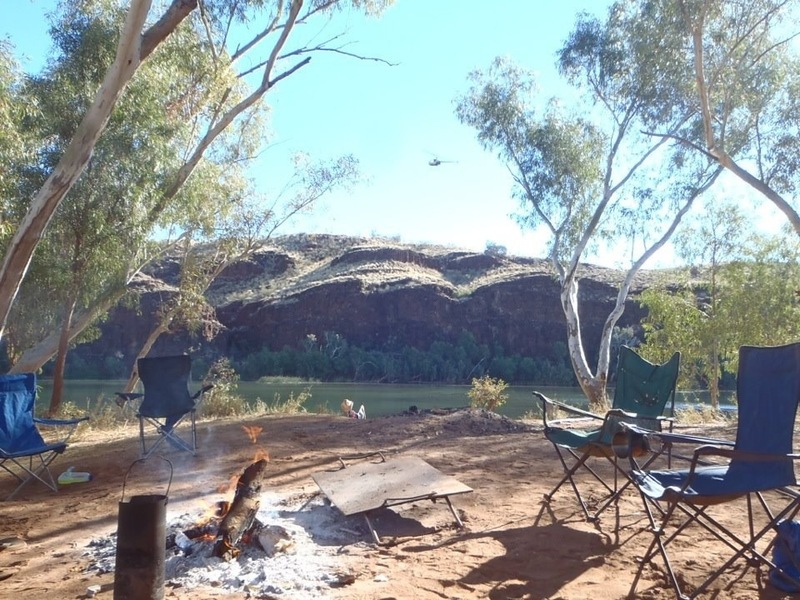 Each year we pack up our clothes and swags and head out to three picturesque camp sites we have on the southern end of the station(or as I like to call it the dirty south) for a jam packed 6 weeks of mustering. I guess you could say its a pretty loose term on ‘camping’ we have a hot shower to get back to every night and a lovely meal as well, we have it pretty good, but in saying that we also work long hard dusty days and really who wants to get into bed at night half clean coz the waters to bloody cold to have a scrub under? I for one certainly don’t. 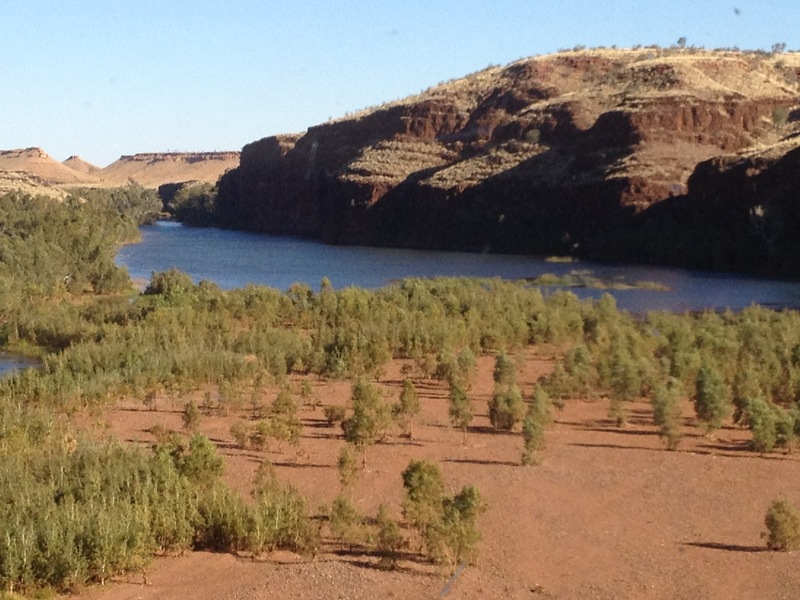 A few snaps from bush camp last year at my favorite camp spot, Carawine Gorge, not a bad view to wake up to every morning. Lately I’ve been the worst blogger of all time, I don’t… Which really defeats the purpose of me even having a account, I apologise for this! I have made a pact to myself to write more often, so I will start blogging out my week or day to day funssies that happen out on the station!! 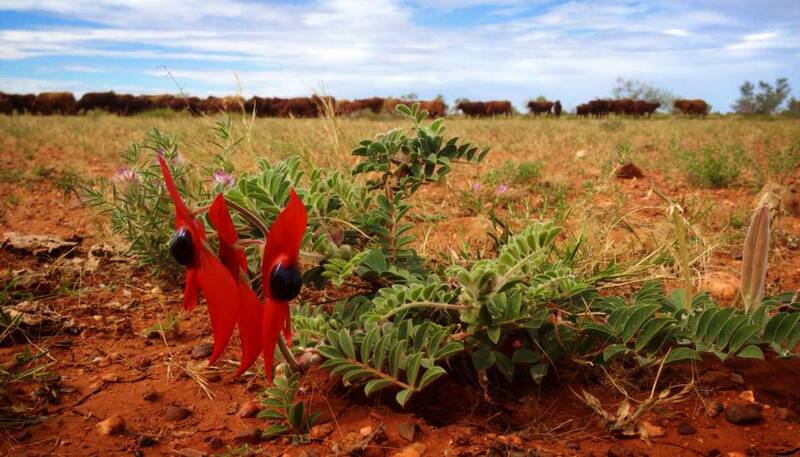 Just thought I would share this photo with you all, the Sturt Desert pea, such a beautiful flower! 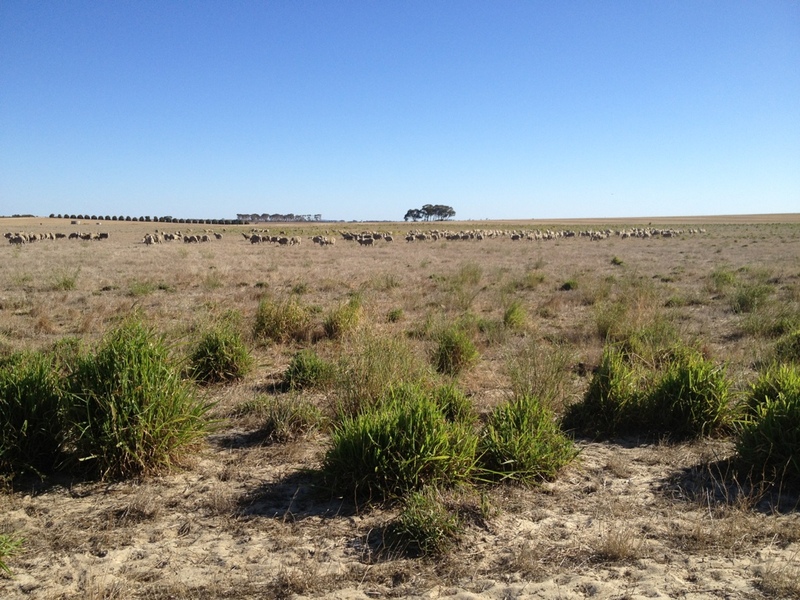 Went out on our daily farm check today, checking waters, monitoring the different mobs of sheep. We get to the maiden ewes(ewes(female sheep) that have not yet had a lamb) and they where not in sight, rito we’ll leave the gate open, head thru they all are looking fine, goodo, keep on to the next paddock check their water and have a look at them, they are fine as well, head back to the maiden ewes and the little darlings are all walking thru the gate, sheep are hard to get thru a gate when you want them to, let alone when you DONT!! So some crafty maneuvering and some pressure put on the rite spots on the mob and they all came back thru with out any cursing, the beauty of sheep is if a few go then they all will, they HATE being by them selves, use this to your advantage and it is less stressful to the animals and to your self! Patience is a virtue!